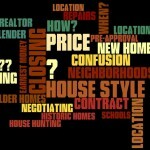 The Houston Association of Realtors (HAR.com) reported Houston home sales up again for April. 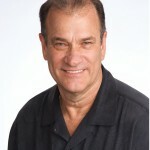 Sales were up about 25% over April of last year. Their conclusion was that the increase is due to the effects of the First Time Homebuyer Credit, and seasonal effects (Spring, early summer are always good sales months). I won’t say that I don’t care about how the rest of Houston sales are doing, but I do somewhat wear blinders. 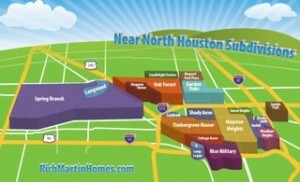 My area of expertise is Inner Loop Houston home sales, and the nearby North and NW areas. These sales too are doing well. One of the charts I keep is of the Heights. 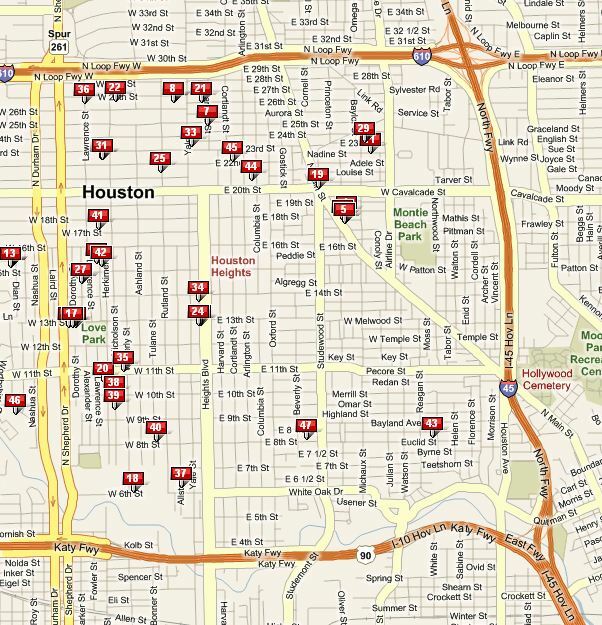 Sales of Houston Heights homes in April and May were strong. See chart below. The yellow bars show sales for this year. Note: this chart uses the term Heights to encompass all the Heights neighborhoods such as Norhill, Woodland Heights, Brookesmith, as well as the actual Houston Heights. 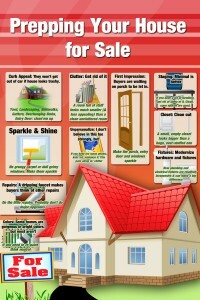 This chart is for Single Family homes only, not townhomes. 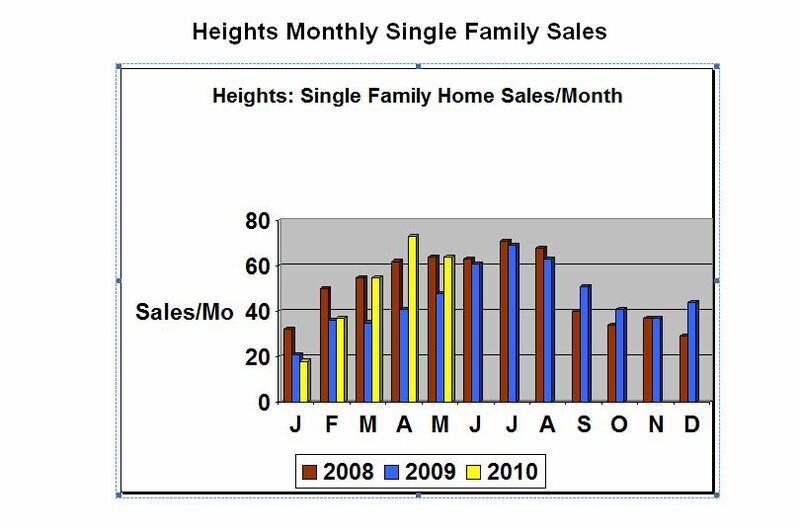 The Heights has never been (thankfully) a hotbed of townhome sales. Typically, these sell at about 2/month. The percentage of new homes being sold in the Heights is still running about 25% (Before the recession,new homes accounted for about 35% of sales). These sales are around the edges of the Heights. The following map shows where new homes are being built. 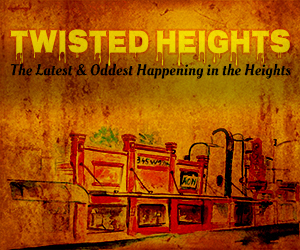 The 2 sales in the “core” area of the Heights (# 43, 47) were $650-$700K, compared to average $400k for entire Heights.